Have you been searching for a drum that will allow you to be not only heard but also felt when it’s most important? 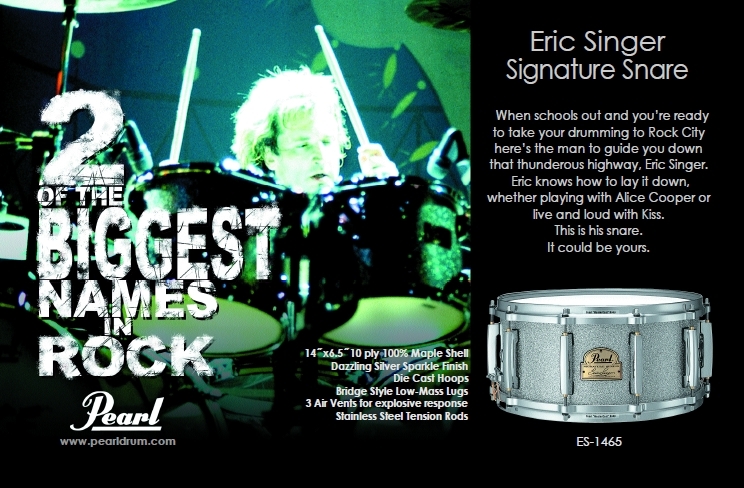 Take advantage of the unique penetrating sound of the Eric Singer Signature Snare Drum. 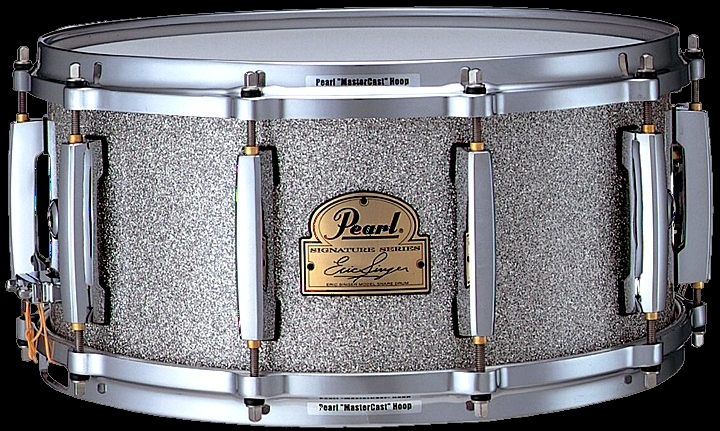 This cutting edge 14"x6.5" drum features our Mastercast die cast hoops, precision Stainless Steel Tension rods, and a lacquer Silver Sparkle finish. Projection and depth won’t be a problem with its 10-ply maple shell and three air vents. 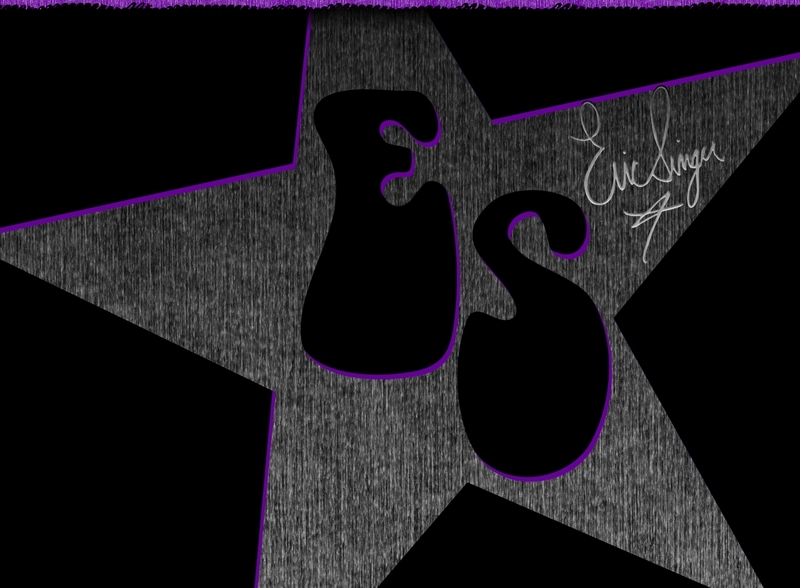 Eric has always excelled in the most extreme musical situations and he would except no less in his Signature Snare Drum. Harness the sound that drives some of the world’s most acclaimed rock bands and forge your own style and musical personality.